We just sent the latest issue of Ancient History off to the printer. 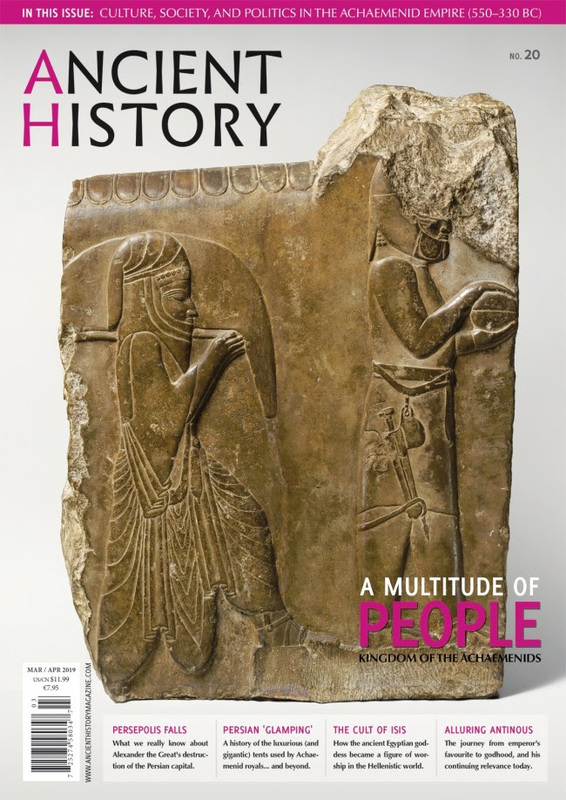 In issue 20, the theme focuses on the rise and fall of the Achaemenid Empire. With articles looking at the the Achaemenids' fabulous architecture, unique approach to governance, and even the role of women in this Persian kingdom, this issue touches on many aspects of this "multitude of people".